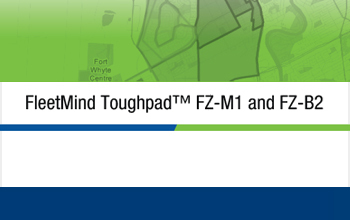 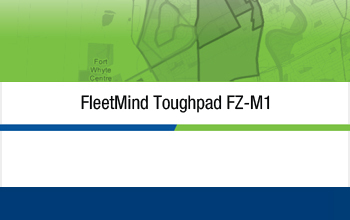 FleetMind’s Toughpad® FZ-M1 by Panasonic, which powers FleetLink Mobile Lite is built for productivity without compromise. 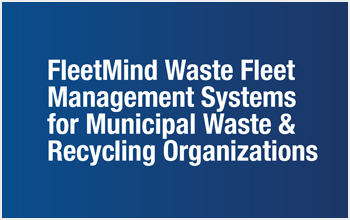 FleetMind is North America's leading fleet management systems provider with thousands of onboard computing (OBC) systems installed at many of the continents top waste haulers. 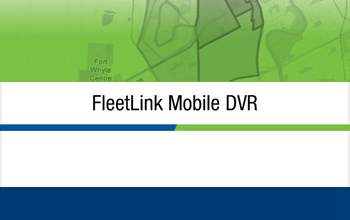 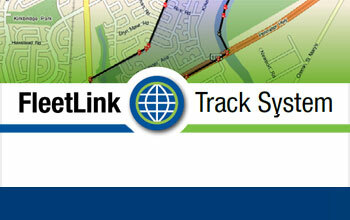 FleetLink Mobile DVR is designed for tough refuse collection environments. 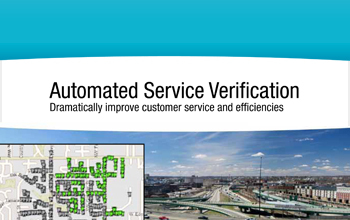 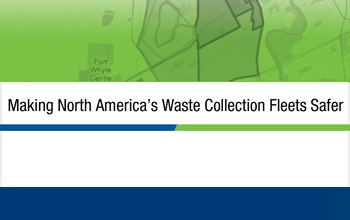 It comes standard with WasteApp, software specifically designed for residential or commercial waste management activities. 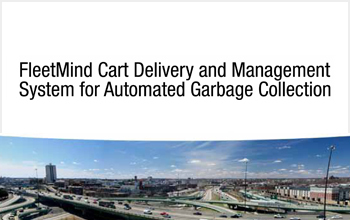 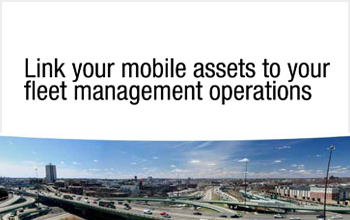 It is used in conjunction with the back office and dispatch systems to record live digital video and all essential waste fleet management activities. 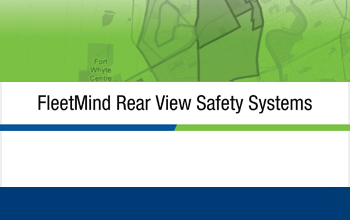 Industry estimates suggest that approximately 30 percent of all accidents occur when vehicles are moving in reverse, which makes these accidents, and the fact that they are usually preventable, a top priority. 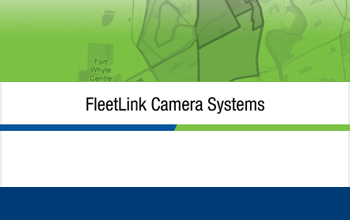 FleetMind provides multiple cameras for unprecedented insights into and all around your vehicles. 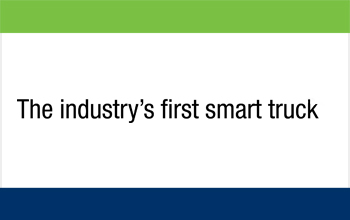 Integrated with FleetMind's in-cab smart displays and Mobile DVR, taking pictures and capturing real-time video footage has never been easier! 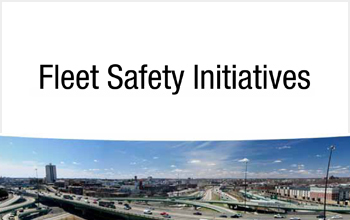 Every year, an estimated 20 percent of all fleet vehicles are involved in accidents. 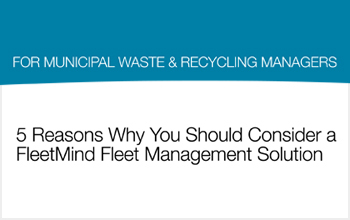 The reality is that most accidents are avoidable, and effective waste fleet safety management can reduce the risks significantly. 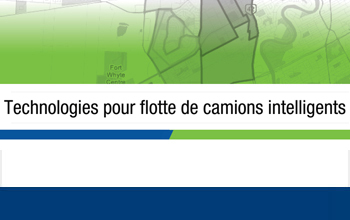 FleetMind propose des systèmes de gestion de flotte automobile réputés pour optimiser la sécurité routière, la durabilité, l’efficacité, l’entretien et la qualité du service de collecte des ordures ménagères offert par les villes et les fournisseurs privés. 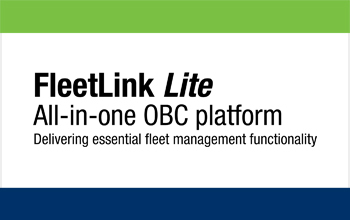 Part of the FleetLink suite of back-office applications, FleetLink Map gives you a real-time view of all vehicles and their status displayed on a map. 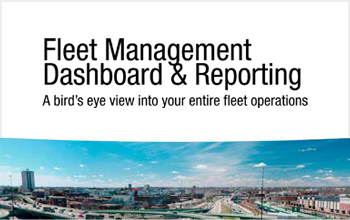 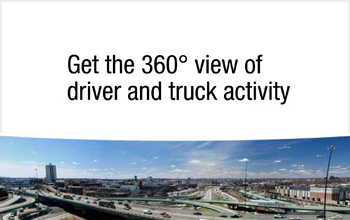 With FleetMind’s onboard computing solutions, FleetLink Vision and FleetLink Vision+, solid waste collection organizations have 360-degree visibility of their fleets and the progress of their operations in real-time. 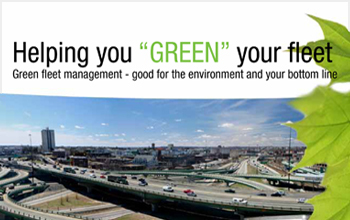 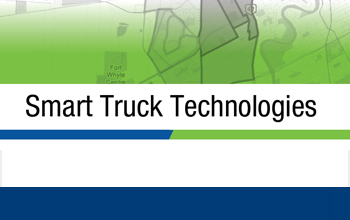 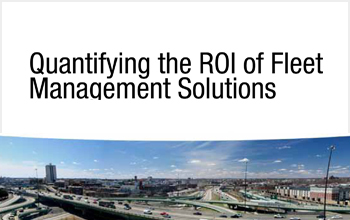 How can a Waste and Recycling company save $8,000 per truck annually?